Throughout October on both sides of the Potomac, Life At The Top tracked exciting activity — with a number of major transactions where TTR Sotheby’s International Realty represented buyers and sellers! City Vista Captured Most Units Sold With Six. At City Vista, an “It” Building with high demand, unit #830 was one of six units sold. The 2-bedroom, 1-bath residence sold for $568,000 — that was $500 below list. The property was a TTR Sotheby’s International Realty listing. TTR Sotheby’s International Realty Took Part In October’s Top Three Sales — All Life At The Top “It” Buildings. 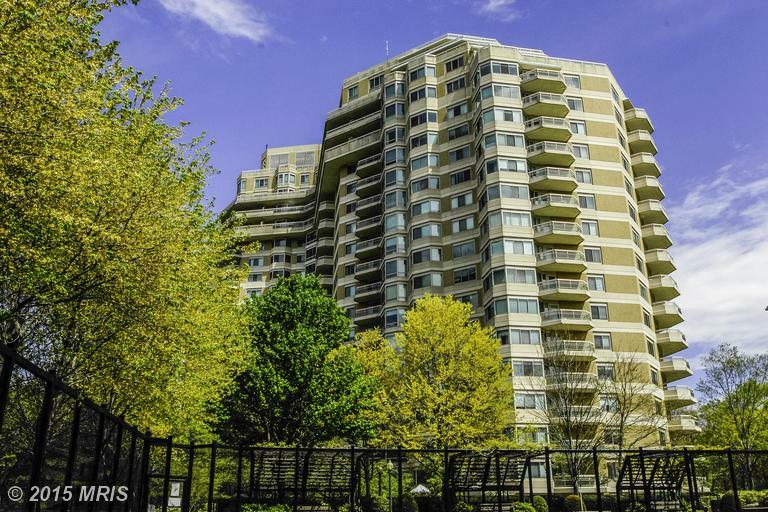 At Parc Somerset in Friendship Heights, unit #407 was listed by TTR Sotheby’s International Realty. The 2-bedroom, 2.5-bath condominium showed its 2,441 sq. ft. floor plan beautifully and resulted in a full-price sale of $2,850,000. 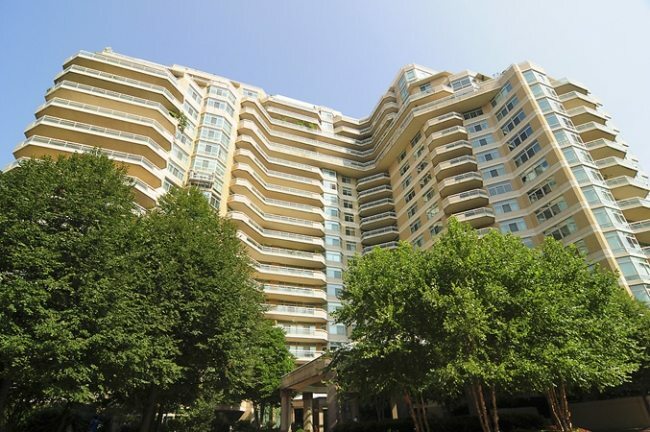 Also in Friendship Heights, Chase Point #7 sold for $2,400,000. 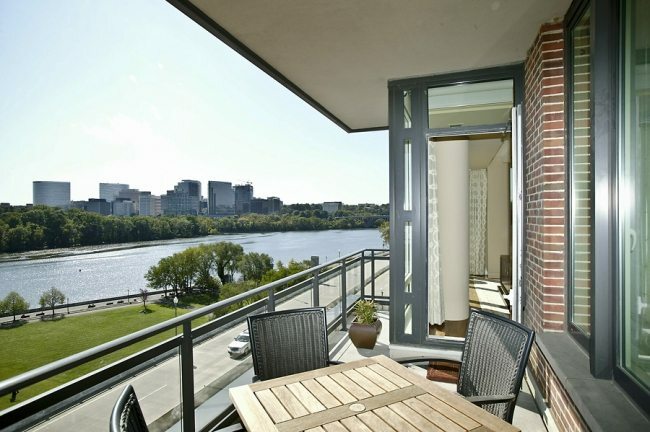 The 3-bedroom 3.5-bath condo was a TTR Sotheby’s listing. And in West End, TTR Sotheby’s represented the buyers of Unit 3A at 2501 Pennsylvania. The purchase price was $1,936,000 for the 2-bedroom, 2.5-bath condo — it was the building’s only sale in 2015. Highest List-To-Sales Honors Went To City Vista. In Mount Vernon Triangle, City Vista condo #410 commanded $21,000 over list for a 1-bedroom, 1-bath property. The closing price was $456,000. 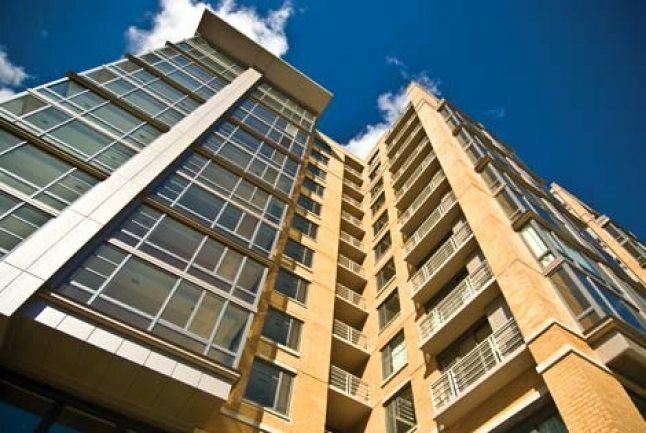 Parc Somerset #407 Sold For $1,168 A Square Foot. 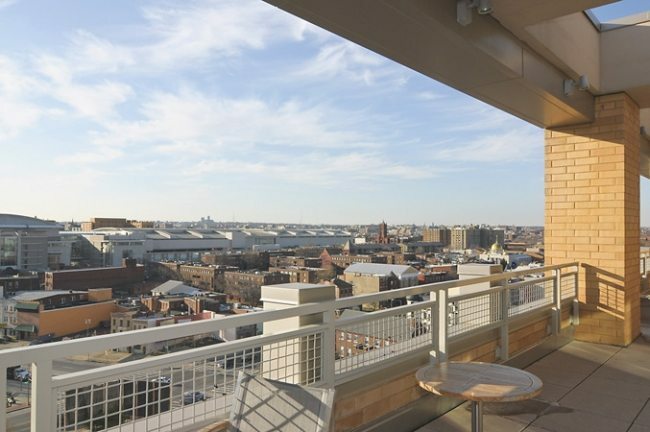 The Top New Listing — Unit 2F The Ritz-Carlton Georgetown. With 4 bedrooms, 4-1/2 Baths and 3,890 square feet of opulence, the experience is breathtaking. See for yourself.